We hope to make your vision come true. Whether it's a short advertisement or a full blown documentary. 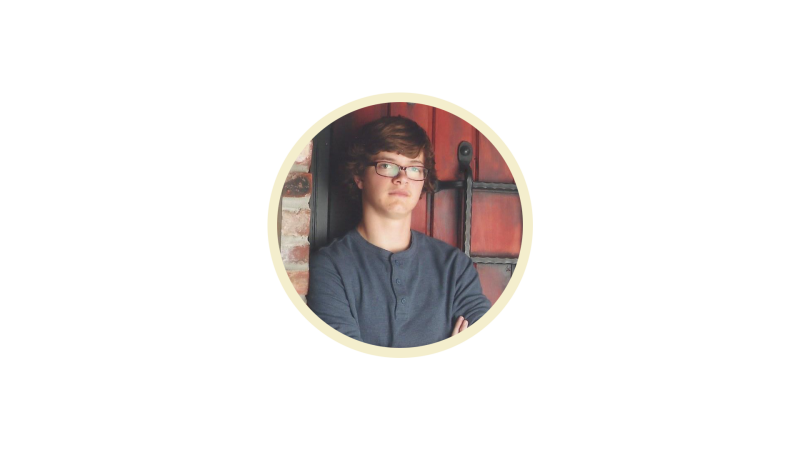 Currently a senior at Alpharetta High School, Russell has won a total of three student production awards for his work on his documentary entitled "The Tables Have Turned" and "Don't Contribute". He has over four years of experience in shooting, editing, writing, and directing. And two years of experience in audio engineering and sound design. 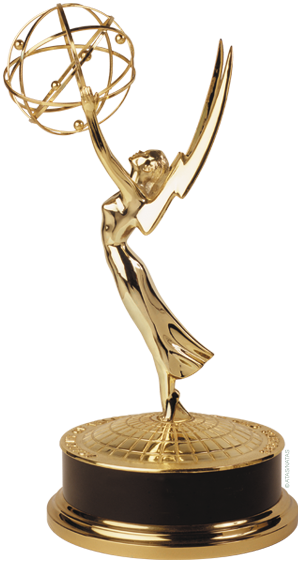 Meloncholy Members Win Another Student Production Award! "don't Contribute" was a PSA to help encourage student drivers to drive more responsibly. Russell Scarborough, Gavin Ng, and Tommy Lloyd achieved a student production award for "Best PSA" as well as second place in the Road To Safety competition for their work on this video. Gavin Ng handled direction along with special effects and editing. Russell Scarborough co-edited, acted, and ran sound design for the production, and Tommy Lloyd produced the background music. Russell Scarborough is going off to college pretty soon at Belmont University. This does not mean that Meloncholy is shutting down, however. It will just become a much more remote company. If you wish to have an advertisement made, just give us your specifications and we can produce it in Nashville and send it to you via Google Drive or Dropbox. Editing jobs are rather simple too, just send us the footage and we can stitch it together and provide you a finished product. As for people and companies based in Nashville, we look forward to working with you. 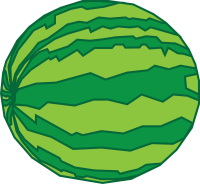 Meloncholy is a network of students held together by Russell Scarborough. Basically if a video needs to be made, Russell will assemble a team and ensure that the video is produced to satisfaction. It originally started as a short side project for Russell Scarborough. While working on his documentary "The Table's Have Turned" he needed an official company to release it under. Thus, Meloncholy Productions was born. After the success of the documentary, companies began to ask for commercials and other informational videos. Artists began to ask for music videos and other various side projects. That is what has brought Meloncholy to where it stands today. 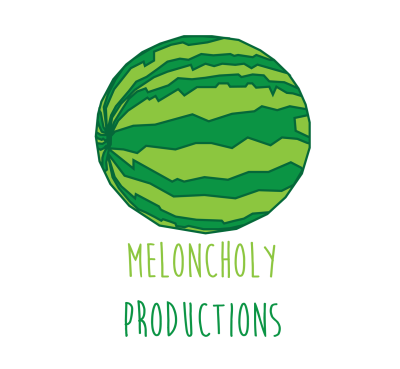 If you wish to contact us for an advertisement, documentary, or informational video, the best way to get in touch would be through the email MeloncholyProductions@Gmail.com. Please let us know the name of your company and the product that you wish to advertise along with a brief description of what you would like to showcase about the product. If you are an individual wanting convey a story through a documentary. Please leave your name, the topic you wish to cover, and a brief background on it. For informational videos please leave your name, topic, and background of topic. If you just have a general video that you would like filmed, just leave your name and a brief description of the project.